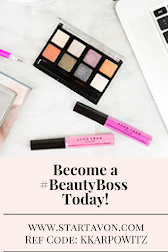 Love Yourself Beauty Online: Shop Mark. 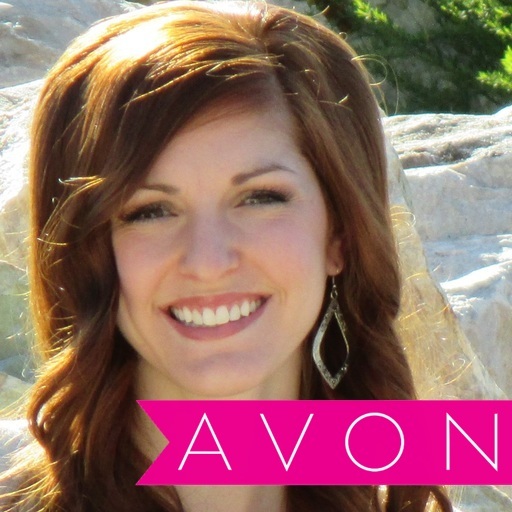 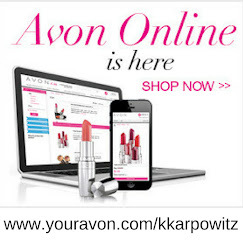 by Avon Campaign 18/19 sales! Shop Mark. 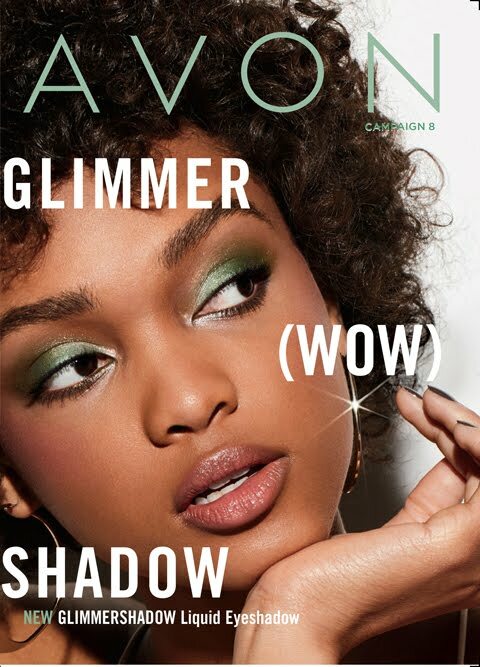 by Avon Campaign 18/19 sales!